Local TV soapie, Rhythm City is, without a doubt – gunning to score a thrilling number of ratings this year! Lesley Musina has joined the likes of Minnie Dlamini and Kay Sibiya on looking for greener pastures this New Year. [E-SA EXCLUSIVES] A chat with the hot GoodLuck Band about music, inspirations and their new collaboration! 2017 edition of Miss South Africa have been announced. Angelina Jolie releases her Netflix film! 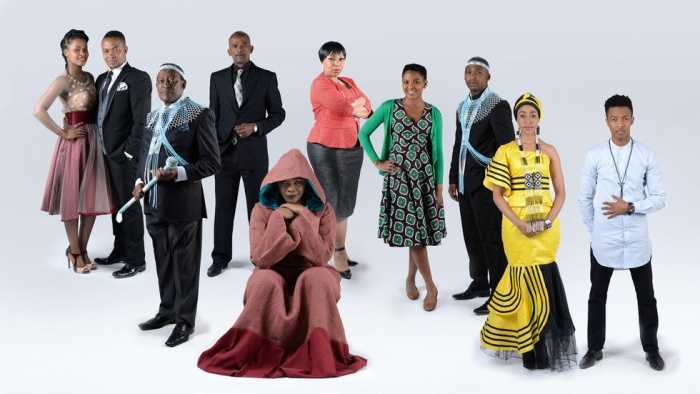 Igazi season 2 returning with a bang on the big screen!